It is with a heavy heart that we decided to stop darkview after 8 years of reviewing. After long consideration we had a lot of reasons not to continue our e-zine. One of the reasons was a higher demand for reviews and interviews, but not enough people to do the work. Which in the long run wasn’t much fun anymore. And it’s better to stop, than to deliver half measures. Ofcourse we also had many wonderful times with our team. And without them we wouldn’t be where we are now. We want to take the time to thank each one of them for the devotion and help during those years. It will be working without our team that we will hurt the most. Our website and facebook page will be online for the next couple of weeks. But afterwards everything will be closed and will go offline. Thank you for the many years and keep those horns up!! 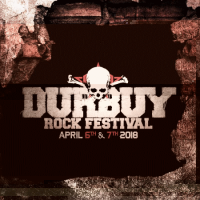 Our friends Grimm Gent take action for "De Warmste Week"
Our friends and colleagues of Grimm Gent organize a charity event for "De Warmste Week"
The Durbuy Rock Festival has released a string of names to warm everybody up for a new festive season next summer. News broke this afternoon that founder and legendary musician Malcom Young has passed away. 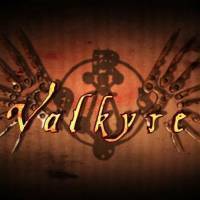 Valkyre have announced they will start a Indiegogo crowdfunding campaign. 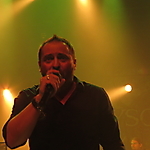 Valkyre is a Belgium melodic metal band that was formed by guitarist Kris Scheerlinck after leaving also Belgium based Sengir(2005). Out in your shops before Xmas they say. 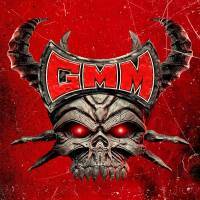 Graspop has just made a whole series of announcements that will warm up everyone to the next festival summer.